The clouding of the naturally clear lens of the eye is known as a cataract. 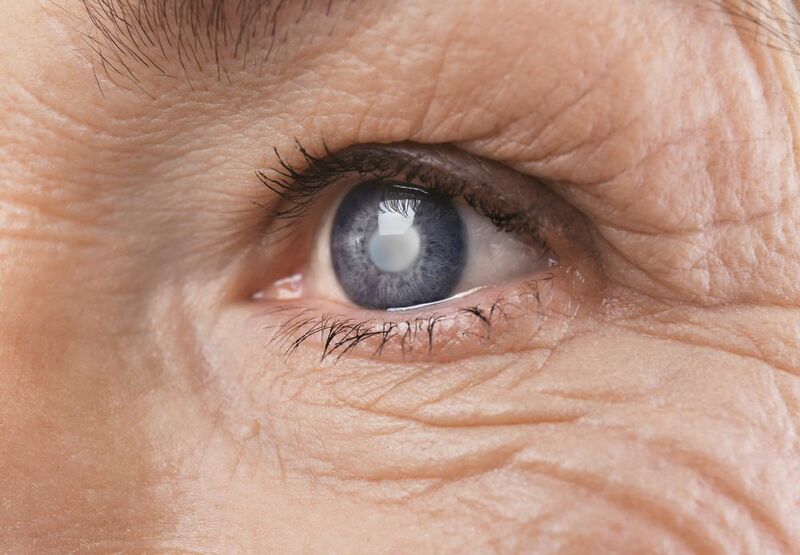 A common cause of vision loss as people get older, cataracts can be removed through a routine surgical procedure. There are different ways to go about cataract removal, however. During a consultation, Dr. Thomas Byrd can determine the ideal surgical option to meet the needs of the patient. The team at Byrd Eye Clinic in Detroit, MI would like to consider the different surgical procedures for the removal of cataracts. This should help provide an idea of what goes on during this common vision procedure. Phacoemulsification is the most common type of cataract surgery performed in the world. During this procedure, a small ultrasonic handpiece is used to break up the clouded lens of the eye. Once the lens is emulsified, it can be removed. An intraocular lens (IOL) can then be placed to restore the vision of the patient. Laser-assisted cataract surgery is a modern innovation to the traditional phacoemulsification technique. During laser-assisted cataract surgery, a safe computer-guided laser is used to make the precise incision to access the clouded lens of the eye. The emulsification and removal process can then proceed as it would in a non-laser phacoemulsification. When phacoemulsification is not an option for a patient, extracapsular cataract extraction may be performed. During this procedure, an incision is made along the cornea or sclera to access the clouded lends of the eye. The entire lens is removed without emulsification, but the lens capsule remains intact so an IOL can still be placed. While the surgery results in a larger incision, it is necessary to perform extracapsular cataract extraction when a patient’s cataract is very hard. This rules out the viability of performing phacoemulsification safely. An evolution on the ECCE technique, manual small incision cataract surgery is also performed when a traditional phacoemulsification cannot be performed on a patient. Manual small incision cataract surgery involves a scleral tunnel made through which the lens of the eye can be removed. This scleral tunnel does not require sutures and is smaller than the ECCE incision. When the lens of the eye and lens capsule are affects by a cataract, intracapsular cataract extraction will be necessary. This involves the total removal of the clouded lens of the eye as well as thew lens capsule. An IOL can still be placed even after the lens capsule has been removed. This form of cataract surgery is rarely performed today in developed countries due to its high risk of post-surgical complications. Intracapsular cataract extraction involves a large incision and may place excessive pressure on the vitreous gel within the eye. For more information about cataracts and cataract removal, be sure to contact our vision care center today. We will be more than happy to answer your questions and address your concerns as they arise. You can also reach our office by phone at (313) 383-1300.